reflected into the guidelines: a glimpse into the future! 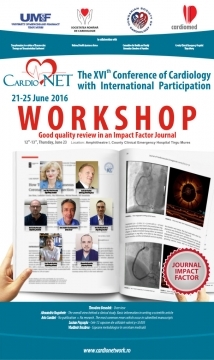 Marin Postu (Bucharest, Romania) – Complex PCI - How we manage it today? 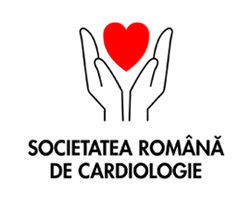 Călin Pop (Baia Mare, Romania) - STEMI treatment in North-West Romania: invasive or pharmacoinvasive? spectacolul continuă! 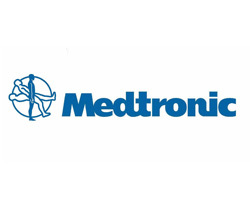 / Diabetus Mellitus & Cardiovascular Disease risk reduction! Show must go on! comorbiditate importantă subevaluată frecvent. 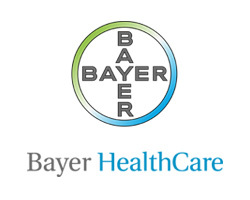 / Cardiovascular patient with associated malnutrition - an important comorbidity frequently underestimated. matern? / Preeclampsy – A disorder of the maternal endothelium? 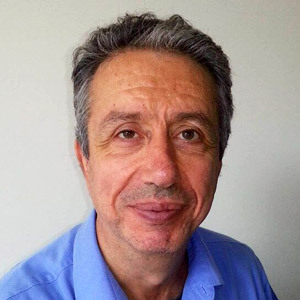 Christos Chatziantoniou, PhD is currently co-director of the Inserm UMR 1155, at Tenon Hospital, Paris France. After his graduation from the School of Chemistry (University of Thessaloniki), he obtained a master in Organic Chemistry (University Paris VII) and then a PhD in Biochemistry (University Paris XI). After a two-year post-doctoral training in the University of North Carolina, he joined the same university as Research Associate in 1990. 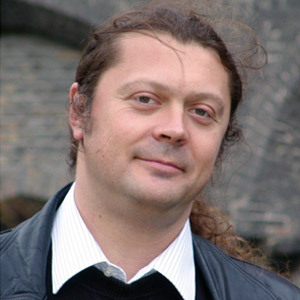 In 1993 he obtained a Young Investigator fellowship from the EU and moved to Paris to join the Inserm U64. 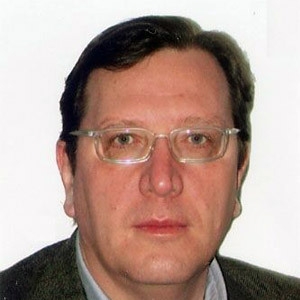 In 1995 he obtained a tenured position in Inserm and promoted to the rank of Research Director in 2000. 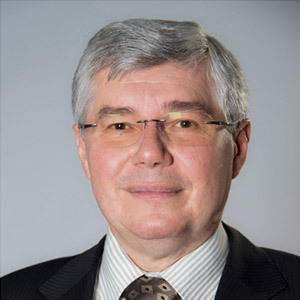 He is Vice-Chair of the Inserm Study Section “Heart, Vessels, Kidney, Lung, Blood & Muscle” and member of the Direction Committee of ‘Physiology & Physiopathology” Doctoral School, University Paris VI. 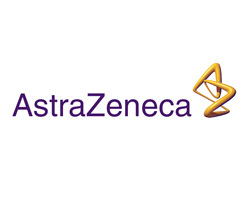 Major distinctions are: French Academy of Medicine Awards in 2015 and 2004, the “Europe and Medicine” Senior Award 2005, and member “Faculty 1000 Biology”. 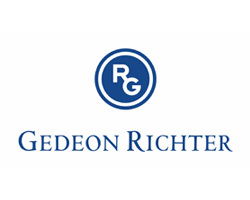 He serves in several European or National evaluation committees. In the beginning of his career he was interested in the mechanisms controlling renal hemodynamics during the development of hypertension. 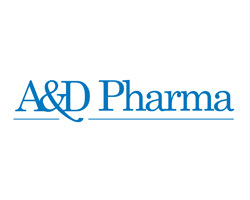 Then he switched gradually to the Renin-Angiotensin System and the mechanisms involved in Chronic Kidney Disease with particular emphasis to renal fibrosis and inflammation. His current focus is to identify new biomarkers predicting the outcome of renal function and to find novel targets for therapy of CKD. 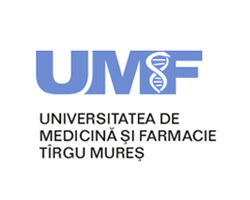 The University Of Medicine & Pharmacy, Tirgu Mures; Hon Fellow, The University Of Edinburgh. Professor Santini Ario graduated from the Faculty of Medicine, The University of Edinburgh and was awarded a doctorate in 1981 for his thesis on ‘Wound Healing in the Dental Pulp” He gained the DGDP(UK) in 1992 from the Royal College of Surgeons of England, and a Diploma in Forensic Medicine from the University of Glasgow in 1996. 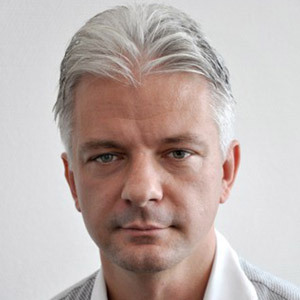 He was awarded a Ph.D. from the Radboud University of Nijmegen in 2002, for his thesis entitled ‘Biocompatibility of Dentine Bonding Agents: Laboratory Studies’. He is a Fellow of the FGDP (UK), the Royal College of Surgeons of England and The Royal College of Physicians & Surgeons of Glasgow. 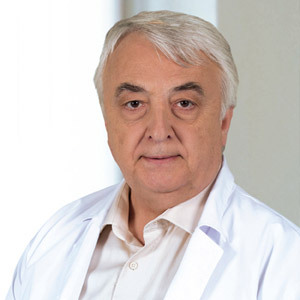 Previous appointments include Visiting Professor at the Faculty of Stomatology at the University of Belgrade, Serbia, and Visiting Professor at the Faculty of Medicine and Surgery, University of Sassari, Italy. 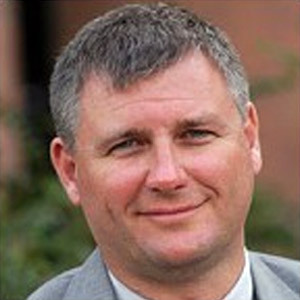 He was Director of Biomaterials Research, EDI, The University of Edinburgh until his resignation in 2014. He chaired the FGDP Research Committee of the Royal College of Surgeons of England from 2008 -2015. He was Vice Dean of the FGDP(UK), The Royal College of Surgeons of England from 2012 -2015. From 1992-1994 he held the position of Senior Lecturer in the Department Pathology (Forensic Medicine Unit) The University of Edinburgh. 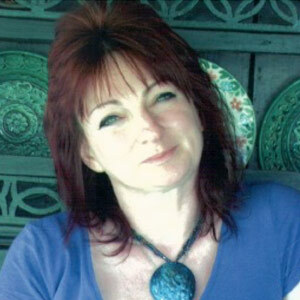 He has had a continuing interest in research in practice, research methodology and publishing research papers. 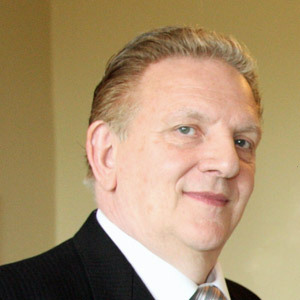 He is on the Editorial Board of more than ten medical journals and a member of the British Dental Editors Forum. 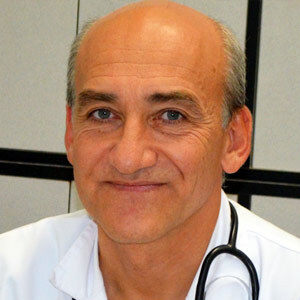 He has over 200 published articles in peer-reviewed journals and is the author of several books. 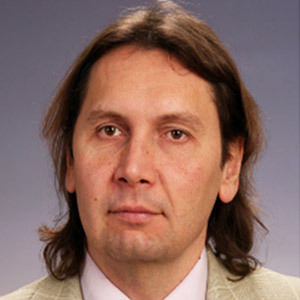 He was awarded MD (hc) University of Medicine & Pharmacology, Tg-Mures, and at present, he is Professor, Postgraduate Studies at the University of Medicine & Pharmacology, Tg-Mures, where he was instrumental in co-developing the postgraduate Ph.D. and Masters’ programs in research methodology. 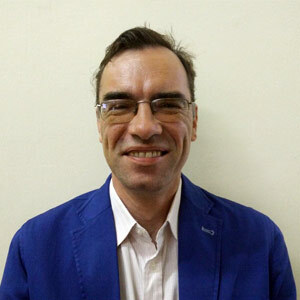 He is part of the evidence-based practice group whose remit is to integrate evidence-based practice into the undergraduate and postgraduate teaching programs. 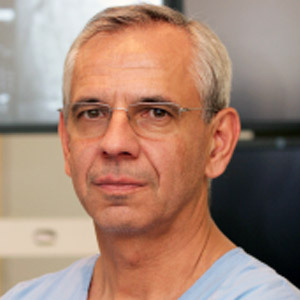 Professor Christian Loewe is the officiating head of the Department of Cardiovascular and Interventional Radiology, at the Medical University of Vienna since 2014. 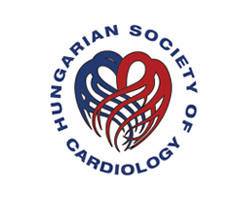 Also, he is chairman of the educational Committee of the European Society of Cardiac Radiology and since 2015, a member of the review comitee in the Accreditation Council in Imaging (ACI) and a chairman and the European as well as Austrian Board of Cardiac Radiology. 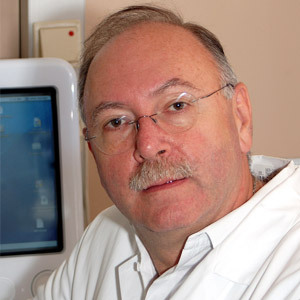 Prof. Loewe is the founder of “Vienna Heart”, which is a teaching platform for cardiac imaging. He has published more than 90 articles in peer-reviewed journals, has featured more than 250 invited lectures and written 3 book chapters. His main focus is on the clinical and scientific work in the non-invasive cardiovascular imaging methods, mainly multi-slice computed tomography, CT-angiography and Magnetic Resonance Angiography. 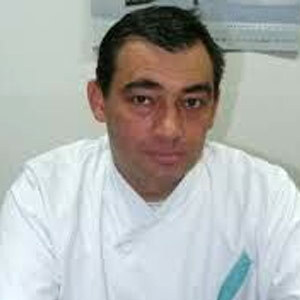 Professor Antoniades studied Medicine in Athens University Medical School and graduated with hons (top 3%) in 2000. 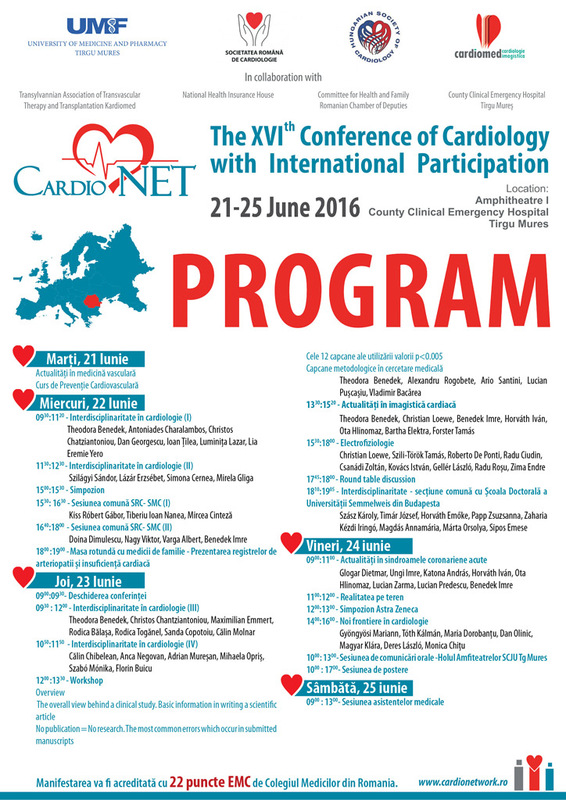 He was awarded his PhD title with hons (Athens Medical School) on the genetics of premature myocardial infarction. 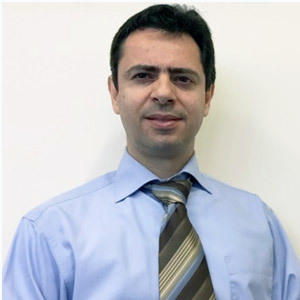 During his PhD studies he won multiple Young Investigator Award (YIA) competitions, including those of the Hellenic Cardiological Society twice, the American College of Cardiology, the European Society of Cardiology twice, the International Society of Heart Research and others. 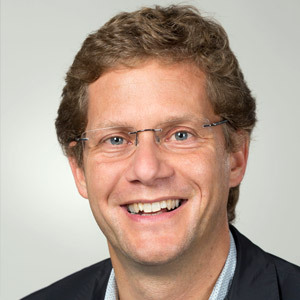 In 2011 he becoming a Principal Investigator at the University of Oxford and he is currently an Associate Professor of Cardiovascular Medicine, leading the Oxford Translational Cardiovascular Research group. 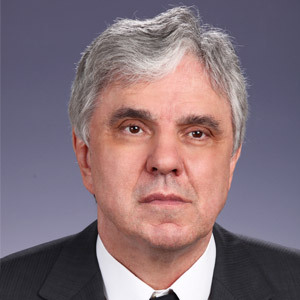 His research is focused on the study of the cross-talk between adipose tissue and the cardiovascular system in humans, and he has developed a novel CT-based technology to image the quality of adipose tissue non-invasively. He practices as a Consultant Cardiologist at Oxford University Hospitals NHS Trust, and he is co-director of the OUH Hypertension clinic. 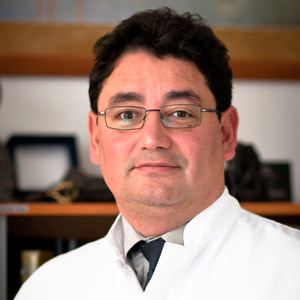 In 2011 Prof Antoniades was honoured with the prestigious “K Samaras” award by the Hellenic Heart Foundation and the University of Athens, and in 2015 he gave the “John French” lecture of the British Atherosclerosis Society. 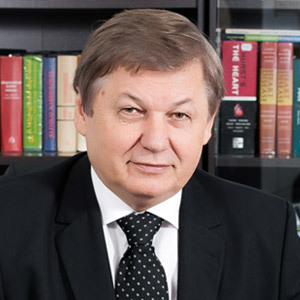 He has given invited lectures in the most prestigious international scientific meetings like the American Heart Association, the European Society of Cardiology, and others. 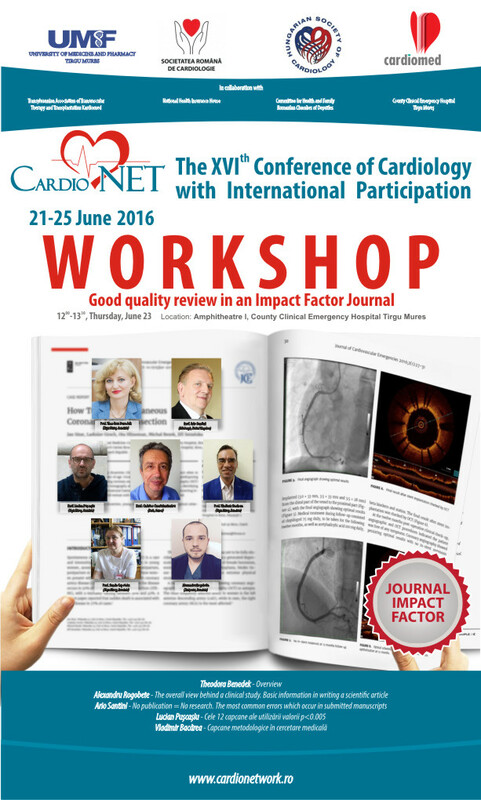 He is also an associate editor of Cardiovascular Research and the Hellenic Journal of Cardiology. 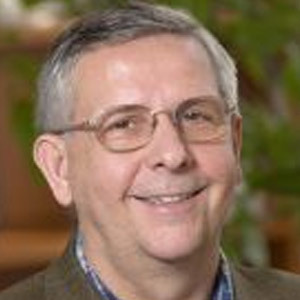 During his academic career, he has published more than 210 full length papers, with a cumulative impact factor ~1200. His work has been cited more than 5200 times so far and he has an h-index 42 (May 2015). 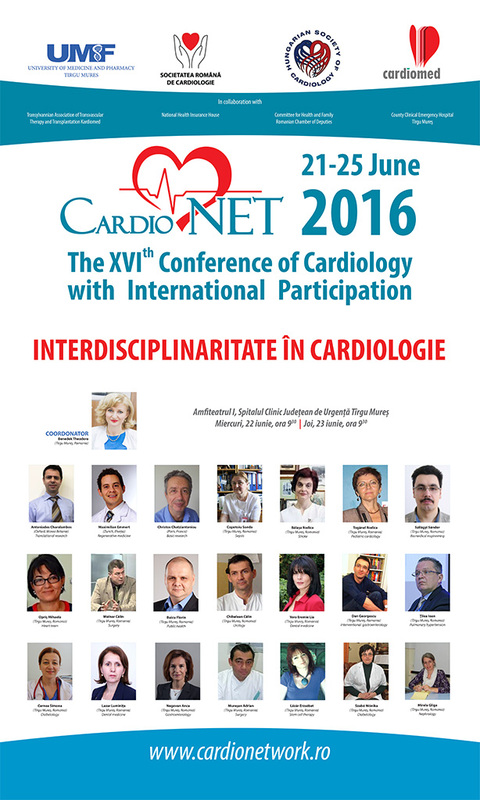 Department of Heart and Vessels, Ospedale di Circolo e Fondazone Macchi, University of Insubria, Varese, Italy. 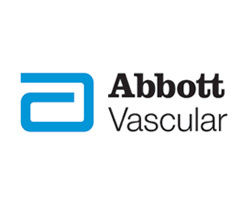 Current position: associate professor of Cardiology at the University of Insubria, Varese, Italy and chief of the Arrthythmia Unit at Ospedale di Circolo e Fondazione Macchi, Varese, Italy. 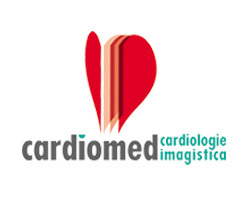 Over the last 25 years, Roberto De Ponti’s research and clinical practice have focussed on interventional electrophysiology and catheter ablation of cardiac arrhythmias with particular emphasis on complex arrhythmias, ventricular tachycardia and atrial fibrillation. Three-dimensional mapping and simulation for electrophysiology training are also in his field of interest. 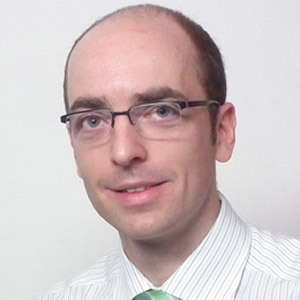 He has published papers on these topics in peer-reviewed international journals and he is a fellow of the Heart Rhythm Society and a member of the Italian and European societies of arrhythmology. 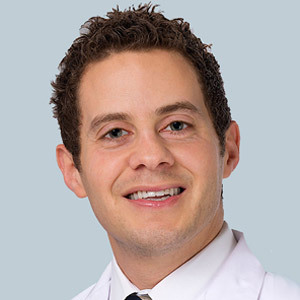 Maximilian Emmert is a cardiac surgeon and translational scientist with extensive clinical and academic experience. He has more than eight years of research experience in the fields of regenerative medicine, stem cell therapies and tissue engineering. Since 2008, Maximilian Emmert has been working in the Division of Cardiovascular Surgery at the University Hospital Zürich. 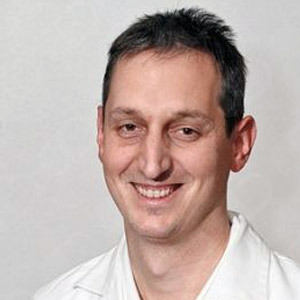 His work focuses on heart valve surgery and coronary revascularization. In 2009, he was awarded a scholarship by the Swiss National Science Foundation, “Special Program University Medicine” to conduct a project on “Advanced cardiac cell therapies”. Maximilian Emmert was also awarded the Pfizer Research Prize in 2012. 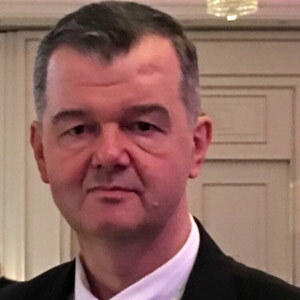 In the same year, he obtained his habilitation in stem cell therapies and received his Ph.D. in Biomedical Engineering focusing on translational regenerative cardiac therapies from the Eindhoven University of Technology a year later. Şeful Departamentului de Electrofiziologie, Thorax Centre, al Centrului Erasmus din Rotterdam, Olanda. 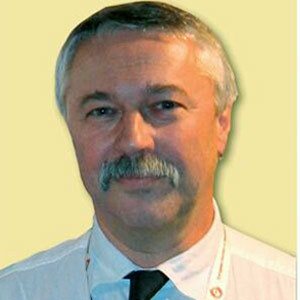 Referent si membru corespondent la o serie de reviste de prestigiu internațional: Europace, European Journal of Echocardiography, QJM, Clinical Science Monitor, Cardiovascular Ultrasound, European Journal of Heart Failure, Journal of Electrocardiology, Journal of Interventional Electrophysiology, Eurointervention, PACE, JCE. 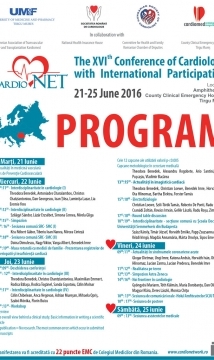 Membru activ și Preşedinte al European Robotic Society, membru al Societăţii Maghiare de Cardiologie, precum și membru al NHRA şi NVVC, fiind implicat ca şi organizator al Conferinţei Anuale: a Asociaţiei Americane a Inimii, a Societăţii Europene de Cardiologie, a Societăţii Europene de Aritmii Cardiace, a EHRA si CARDIOSTIM. Tanulmányait a Semmelweis Orvostudományi Egyetemen végezte, belgyógyász szakvizsgáját 1981-ben szerezte meg, majd 1985-ben kardiológiai szakvizsgát tett. 1975-1987 között a Bajcsy-Zsilinszky Kórház Intenzív Coronariás Egységén dolgozott, majd 1991-1993 között a bécsi AKH, Universität Wien Kardiochirurgische Klinik-en szerzett tapasztalatokat. Jelenleg a Semmelweis Egyetem Kardiológiai Tanszékén dolgozik, ahol az oktatáson kívül acut betegellátással, ambuláns echokardographiás vizsgálatokkal foglalkozik. Speciális területei a Marfan szindróma, szívinfarktus, ritmuszavarok, embóliaforrás keresés, billentyű/műbillentyű funkciók és diszfunkciók, veleszületett felnőttkori szívbetegségek, a szívizom-, szívburok betegsége stb. Tagja a Magyar Belgyógyász Társaságnak, a Magyar Kardiológusok Társaságának, az Európai Echokardiográphiás Társaságnak, a Magyar Szívsebészeti Társaságnak, valamint a Magyar Marfan Alapítvány Titkára. Beszél angolul, németül és görögül. Szabadidejében szívesen kirándul, bridgezik, olvas. 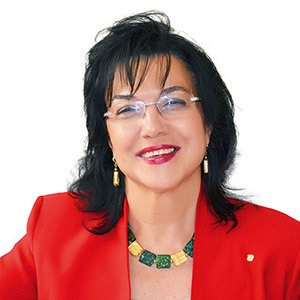 Professor Copotoiu Sanda-Maria is a consultant in Anesthesia and Intensive Care, receiver of the Hypnos prize of the former European Academia of Anesthesia in 1995. 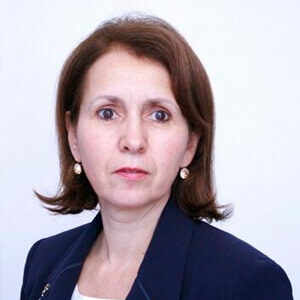 She is the course Director for Romania of the CEEA (European Committe for Education in Anesthesia) and a constant lecturer in Moldova. 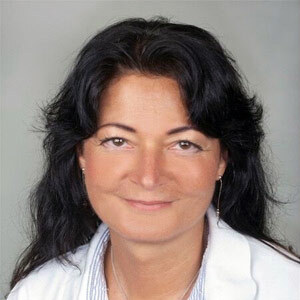 She served two terms as a member of the Committe of Ethics of the ESA (European Society of Anesthesia) and lectured several times on ethics in anesthesiology and critical care at the European conventions. 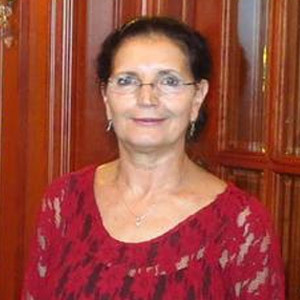 As a member of the Senate of the Romanian Society of Anesthesia and Intensive Care she contributed to the intiatives in education and research of the national society. 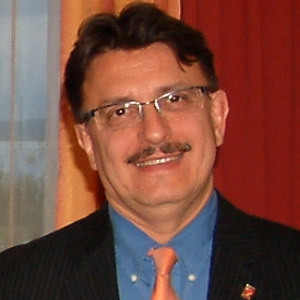 Served as a governer for the Romanian chapter of ACCP (American College of Chest Physicians) and is a fellow of ACCP. 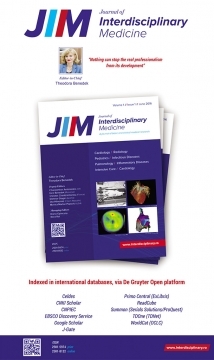 Authored articles and medical books (text and handbooks) in anesthesiology and critical care. Used to be a member of the editorial board of “Accident and Emergency Medicine”. 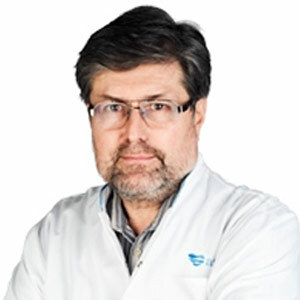 Currently serves as chief editor of the Acta Medica Marisiensis, and deputy editor of JCCM (Journal of Critical Care Medicine) under the umbrella of the Tg.Mures University of Medicine and Pharmacy. 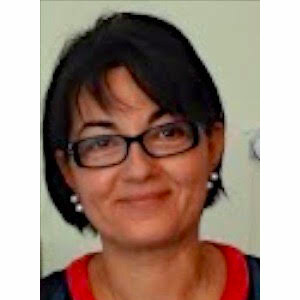 She is also a member of the editorial board of the Romanian Journal of Anesthesia and Intensive Care, the official journal of the Romanian Society of Anessthesia. 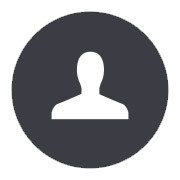 Her main fields of interest are: education in anesthesia and intensive care, sepsis, ethics, multiple system organ failure and anesthesia according to the associated diseases. 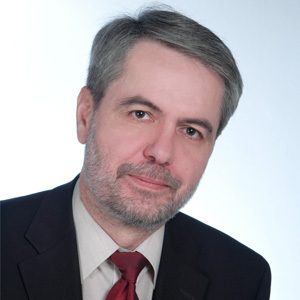 Sándor Miklós Szilágyi is professor of informatics in the “Petru Maior” University of Tirgu Mures, Romania. 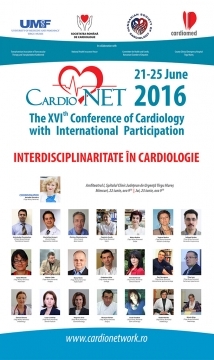 He has published more than 120 articles in peer-reviewed journals and in proceedings of prestigious international conferences. Beside it, he is the author of 7 books or book chapters. He was involved in more than 10 research grants. 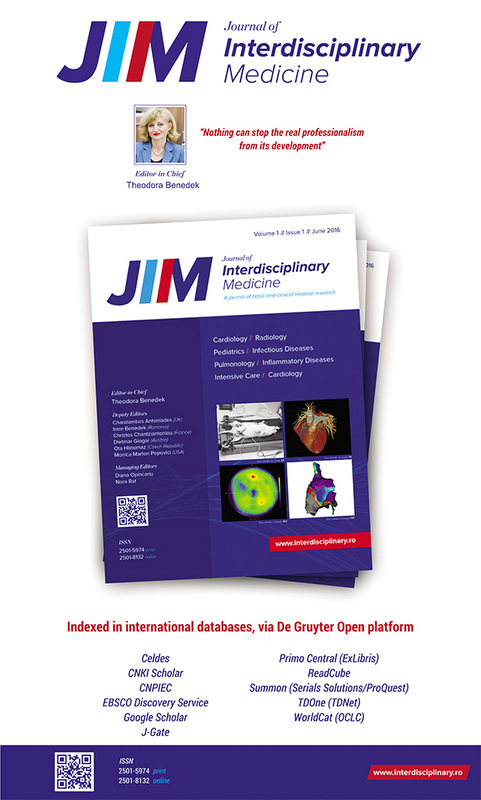 the top 10 papers of the year at the Computers in Biology and Medicine prestigious scientific journal. 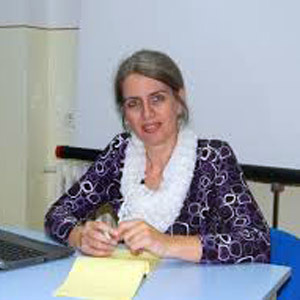 Dr Bălașa Rodica is professor of neurology since 2015; head of the Neurological Department since 2005. 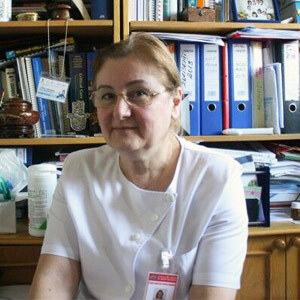 Her main areas of interest are: demyelinating diseases, stroke and degenerative diseases of the central nervous system. 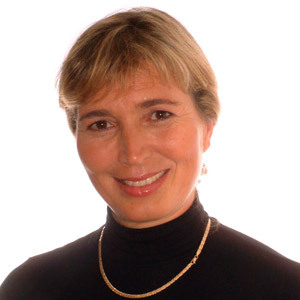 She is author of 184 scientific papers, 10 medical books and book chapters. 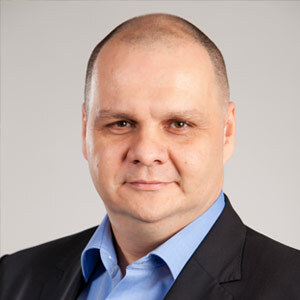 Corneliu Florin Buicu is a deputy in the Chamber of Deputies of the Parliament of Romania, elected in Tg. 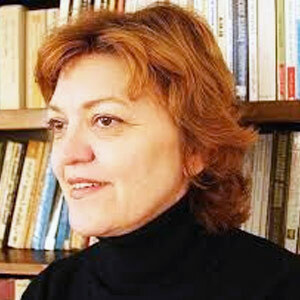 Mures in 2012. He is the President of the Health and Family Committee since February 2015. 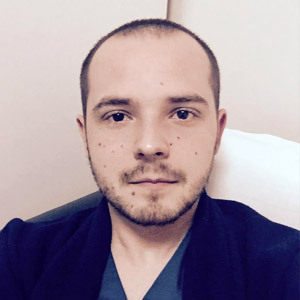 Corneliu Florin Buicu graduated from the University of Medicine and Pharmacy of Tg. 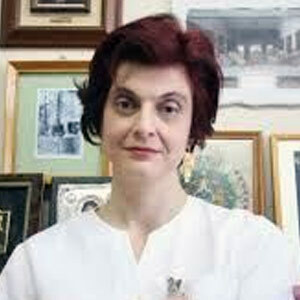 Mures in 1998. He is a Health and Management MD, PhD, a doctor in Health Sciences, an Associate Professor at the University of Medicine and Pharmacy of Tg. 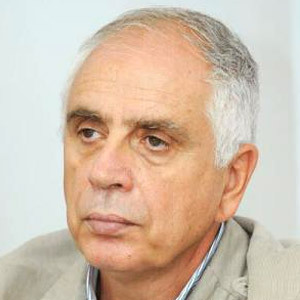 Mures, and until 2012 he was a Chancellor in the Senate of the University of Medicine and Pharmacy of Tg. Mures. 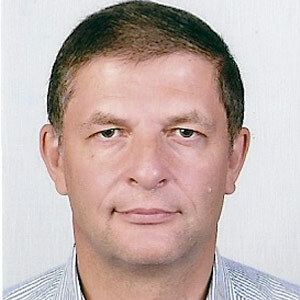 He was also a former General Director of the Sighisoara Hospital, a former Managing Director at the Clinical Emergency Mures County Hospital from Tg. Mures and a former Managing Director at the University of Medicine and Pharmacy of Tg. Mures. 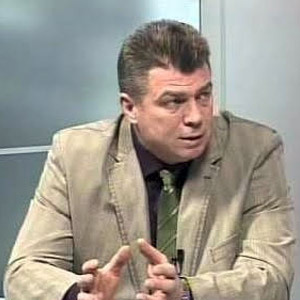 Florin Buicu was also a Personal Advisor of the Health Ministers Victor Ponta and Raed Arafat. 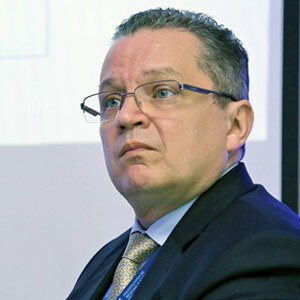 He was also the former Secretary of the Health and Family Committee from the Parliament of Romania since 17th February 2015 when he became the President of the Committee. 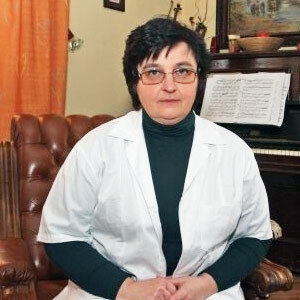 MD, PhD, medic primar interne şi de diabet, boli de nutriţie. Autor a două monografii, autor a 25 de lucrări “in extenso” publicate în reviste “peer rewiev”. 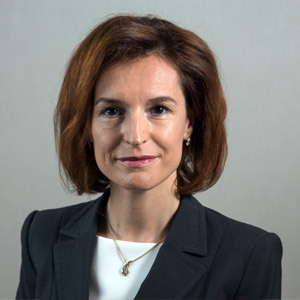 Domenii de interes: endoscopia diagnostică și terapeutică, managementul endoscopic al urgențelor gastroenterologice, hepatopatia etanolică, trainingul în endoscopie. 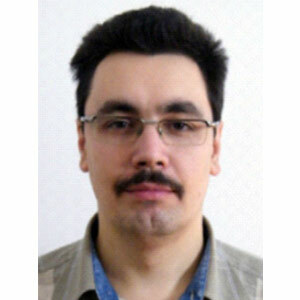 Co-Director al Centrului de Formare in Ultrasonografie UMF TgMures Presedinte al Asociatiei pentru EcografieMures. Membru in Comisia Nationala de Nefrologie. 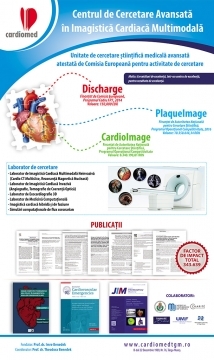 Experienta: nefrologie clinică, medicină internă, ultrasonografie generală și renală, ecografie Doppler, ecografie interventională și cu substanță de contrast (CEUS), hemodializa, coordonator cursuri postuniversitare cu referinta nefrologica si ecografica, prezentari orale la conferinte europene si mondiale de ultrasonografie, invited-speaker. 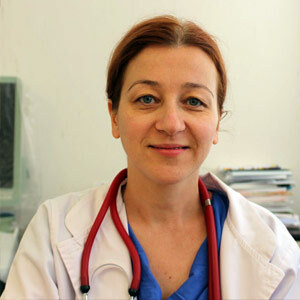 Clinic of Anesthesiology and Intensive Care, County Clinical Emergency Hospital ”Pius Brinzeu” Timisoara. 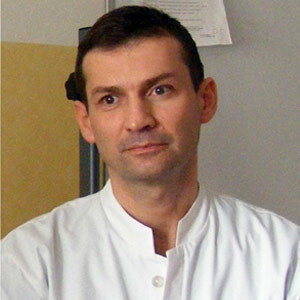 Researcher (accreditated by the Romanian Academy) in the Clinic of Anesthesiology and Intensive Care, County Clinical Emergency Hospital ”Pius Brinzeu” Timisoara. 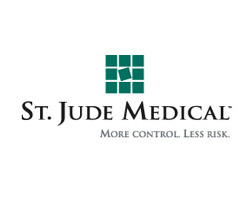 and Emergency Surgery, reviewer of The Journal of Critical Care Medicine, etc. More than 30 scientific articles published in ISI-quoted journals, author and co-author in several books published in Romania and abroad. 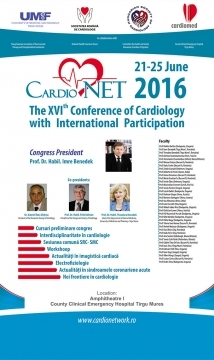 Several awards in international congresses of intensive care. 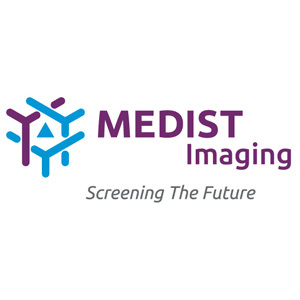 Trained by the European Society of Anaesthesia for management of clinical studies and scientific articles writing. License and masteral studies of the Faculty of Chemistry, West University Timisoara, Romania.